Services guaranteed to increase your customer retention rate! When your customers feels their job is important, pristine and uninterrupted, you are more likely to have repeat customers and referrals! We are here to help you do this by answering your phone calls (whether customer or annoying sales calls) while you are on the job, schedule their appointments for you and handle all the paperwork keeping you in the office. We have seen these services help our small business clients grow time and time again. Used in addition to our full service bookkeeping and payroll services we offer, the sky is the limit for your small business. This service will be customized to fit the needs of each individual client's business. Whether you want to transfer your phones to us for just a few hours when you're busy or 8 hours a day or 24/7, the options are endless (and very cool). We can be trained on your material and how you would like our team to manage your customers during calls. This is great for contractors, doctor/wellness offices, small B to C businesses and more. We are using a state of the art VoIP system which is cloud based and gives you the most benefits available. 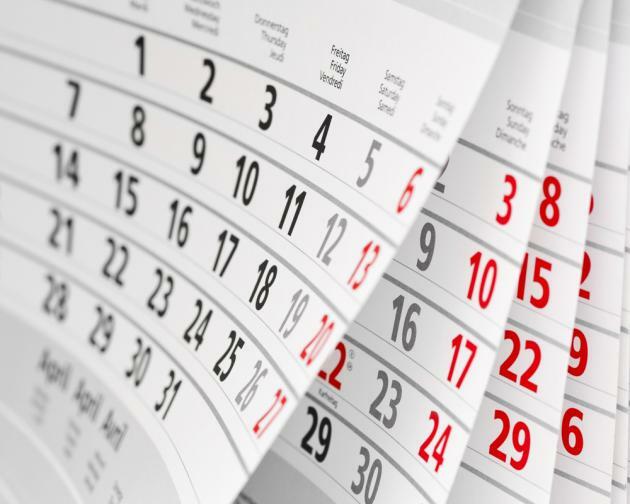 Does your business schedule appointments, work orders or reservations in the cloud? In conjunction with managing your phone systems, we can either log into your pre-existing scheduling system or start a new one for you. Everything is customized to fit your needs. Outsourcing your admin work will save you both time and money. You save money on overhead such as office expenses, Payroll tax and workers comp insurance on employees when outsourcing work to an umbrella company such as Dollar & Sense Bookkeeping. It is not only convenient and flexible for a small businesses to distribute work only when needed to us, we will handle all compliance, software, printing, and most all requests of us so you don't have to. All services and pricing are customized so fit each client.